vision was to excite students about learning and position them to succeed in life through teaching and celebrating Greek language and culture. 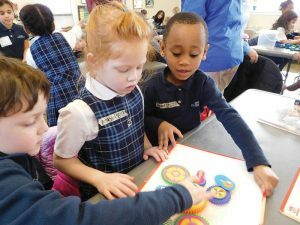 In 2004, the leaders of AHEPA Chapter 95 (American Hellenic Educational Progressive Association) began an initiative to create Delaware’s first foreign-language/math-focused elementary charter school. 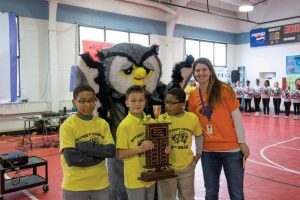 Through their commitment and financial support, Odyssey Charter School opened its first educational facility just two years later in September 2006, matriculating students in grades K–2. 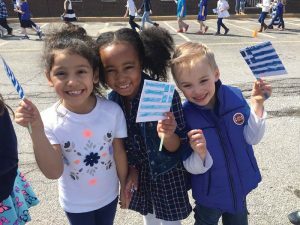 Today, with over 1,660 children in grades K–10, Odyssey is Delaware’s first dual-language school where modern Greek is taught as a second language. Each day, students in all grades receive 45 minutes of language and 45 minutes of mathematics—a total of 7.5 hours weekly. Of Odyssey’s 125+ teachers, 18 are native Greek speakers. The skills learned through this dual-language instruction have enabled Odyssey’s students to exceed every required performance standard of the Delaware Department of Education. Because of Odyssey’s well-deserved reputation for providing children a high quality education, some 1,212 applicants are presently on our waiting list. Admissions are governed by a lottery system, which has resulted in a diverse student population representing a high percentage of minority and low-income families. Greek was integral to the development of the English language. From its alphabet to the direct adoption of thousands of words, especially in the sciences and mathematics, English is intimately linked to Greek. Students who learn Greek easily recognize the many roots and building blocks in our English vocabulary that have come from the Greek lexicon. At Odyssey this second-language instruction is incorporated daily into mathematics, history, music, and even physical education. 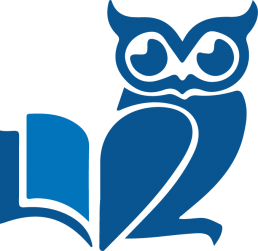 These subjects are taught by credentialed instructors from Greece, supplemented by Greek-American teachers selected for their high academic qualifications plus their expertise in Greek language and culture. In September 2016,the respected publication msn.money selected Odyssey Charter School as the “Top Elementary School” in the stateof Delaware. Placed in Delaware’s “Top Ten Schools in Standardized Testing” in statewide assessments. Rated as a “Superior School” by the Delaware Department of Education for 2008–2012. Awarded the Delaware Charter School Network’s Award for Academic Excellence for 2012–2015. Received the 2014 Delaware Department of Education’s Recognition Award for outstanding academic achievement. Selected as a “Distinguished Top Ten Innovative School” by Parents magazine, October 2012. 96% of all Odyssey students return every year. Taking into account family relocations, Odyssey has an almost 100% student retention rate. The most telling indicator of Odyssey’s exceptional educational quality is that 2,147 families applied for 287 openings prior to the 2016–2017 school year. Since opening its doors in 2006, finding adequate classroom and support space was the single biggest challenge facing Odyssey’s staff on a daily basis. 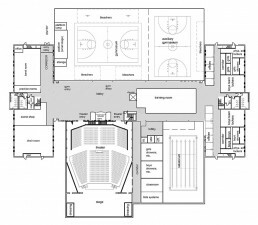 Over its first eight years, Odyssey needed tens of thousands of square feet of additional space for educational instruction, physical education, and sport activities programming. In February 2015, on the strength of its financial viability and long-term revenue projections, Odyssey secured a $34 million tax exempt bond, which made possible the purchase of a portion of the Barley Mill Office Complex for $25 million. Odyssey’s new campus now encompasses 36 acres and six buildings. Odyssey School has consolidated all of its operations at Barley Mill Plaza. 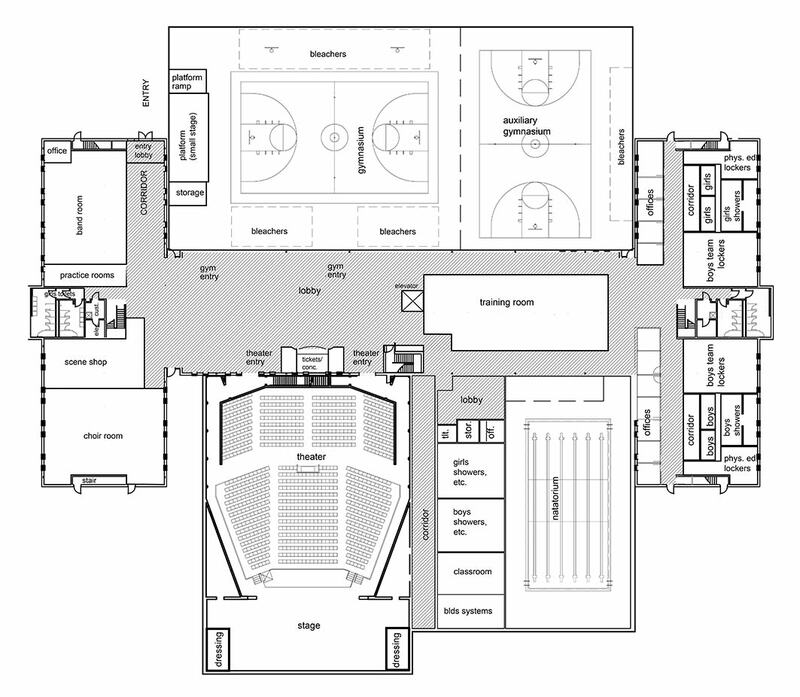 It presently occupies three buildings (#20, #21 and #22) for Grades K–10. These three buildings were retrofitted in 2015 and 2016. Extensive work was simultaneously performed to create high school–level athletic fields and two large playground for students. This initial facilities plan was accomplished on time and within budget. In addition, to generate revenue for Odyssey, one of the remaining three vacant buildings—Building #26—has been rented to another charter school. Building #27 is now also being developed as Ithaka Early Learning Center in collaboration with The University of Delaware and The University of Patras, Greece. These building utilization initiatives represent only the first step of our long-term Master Plan to create a multi-purpose educational campus. Studies have consistently documented that children who acquire a second language at an early age develop higher-level learning and problem-solving skills. To achieve our long-term goals, Odyssey’s Facilities & Campus Master Plan was crafted in late 2014. 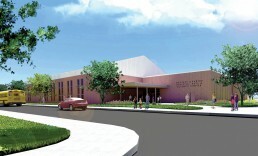 As a result of Odyssey’s superior academic performance, its controlled approach to growth, the stability of its annual operating budget, and the credibility of its financial projections, the Delaware Department of Education renewed the school’s charter in 2015 and gave its approval for Odyssey to add a high school, which opened in August 2016. The Odyssey Board of Directors recognizes the need for philanthropic support to complete the additional capital projects required for the programmatic and athletic needs of the school. In response, our $6 million campaign, now well under way, is planned as a three-phased, three-year effort with an emphasis on the solicitation of five- and six-figure major gifts. Simultaneously, the support of donors at all levels is actively sought and deeply appreciated. Odyssey’s overall strategy is predicated on a fundamental axiom of successful capital campaign fund raising: whether a non-profit organization is endeavoring to raise $6 million or $60 million, 80 to 90 percent of gifts will be contributed by 20 to 25 donors. Odyssey is confident in the commitment and generosity of its donor base and in achieving this level of major gift support. The fund drive is led by a Major Gifts Initiative Committee comprised of Board members, parents, and other volunteers, and is staffed by a capital campaign consultant who has managed more than 40 campaigns. 2017 goal is $1 million to be secured as expeditiously as possible but no later than the end of December 2017. 2018 goal calls for raising an additional $1,750,000 no later than December 2018. Commitments secured to date total $1,550,000. Odyssey’s overall target toward itsthree-phased goal currently stands at $4,450,000. *$1,550,000 raised to date and escrowed for future expenditure. Balance to be raised: $4,450,000. Odyssey’s Major Gift Initiative focuses primarily on engaging interested foundations and philanthropic individuals (including our Odyssey parents) in helping the School achieve its goal. A committed group of parents and representatives of the Greek-American community are serving on the fund raising committee. We gratefully acknowledge the continued involvement of visionary members of AHEPA whose determination more than ten years ago gave birth to this groundbreaking effort. Odyssey’s leaders continue to meet with them to encourage their consideration of personal support. Several of these potential donors have also indicated their willingness to introduce Odyssey Charter School to nationally prominent members of the Greek-American community and to advocate for their investment in the project. Greek-American community, and New Castle County’s many generous foundations and individual philanthropists. Contributors of $1,500 and above, over three years, may select a prominent space in the building of their choice to be recognized in perpetuity for their participation, or to honor a parent, child, friend, or educator. All contributors of $250 or more will be acknowledged on a Campaign Honor Roll to be displayed prominently in the high-traffic main lobby of Building 23. We invite the generous participation of Wilmington’s philanthropic foundations, individuals, corporations, and Odyssey families in this challenging campaign initiative. Working together, our efforts will ensure that Odyssey—an exceptional school and truly special place—continues to provide the quality education that our youngsters both need and deserve. We welcome the opportunity to discuss how your investment can benefit Odyssey’s students, both now and for decades to come. Site created by pti-nonprofit support services.